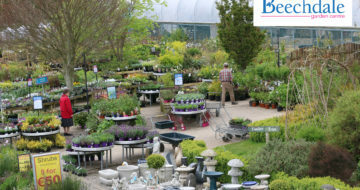 Beechdale are a well established, well known, family run business, having been on their present site since 1990, with a reputation for value, convenience and quality. 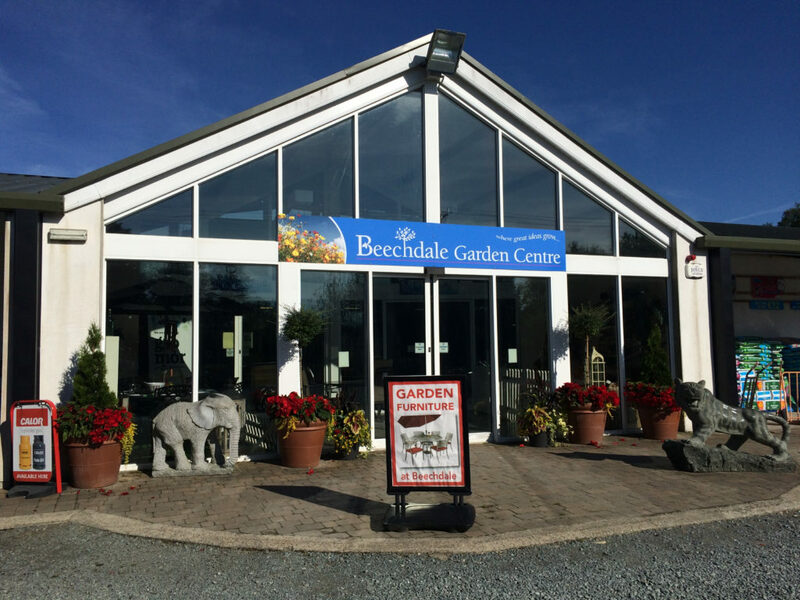 Set in an attractive rural setting Beechdale Garden Centre is easily accessible just off the N30 south of Enniscorthy and there is plenty of free parking. 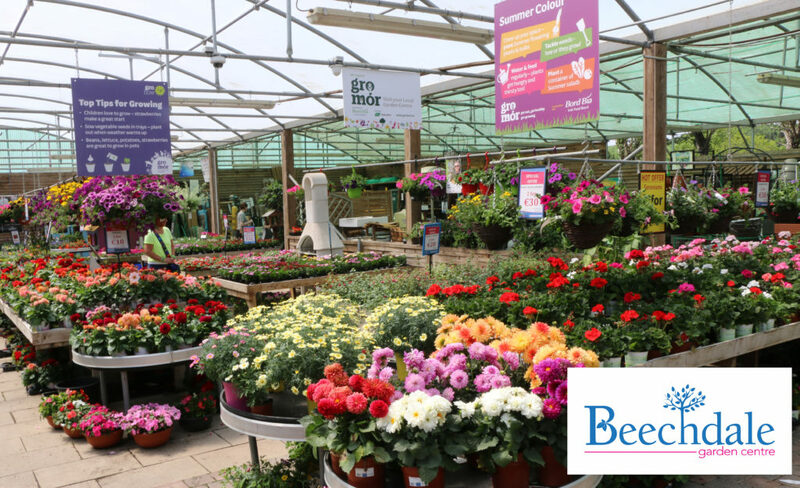 In 2008 Beechdale opened a large new modern shop and have a large area of covered, all-weather shopping. 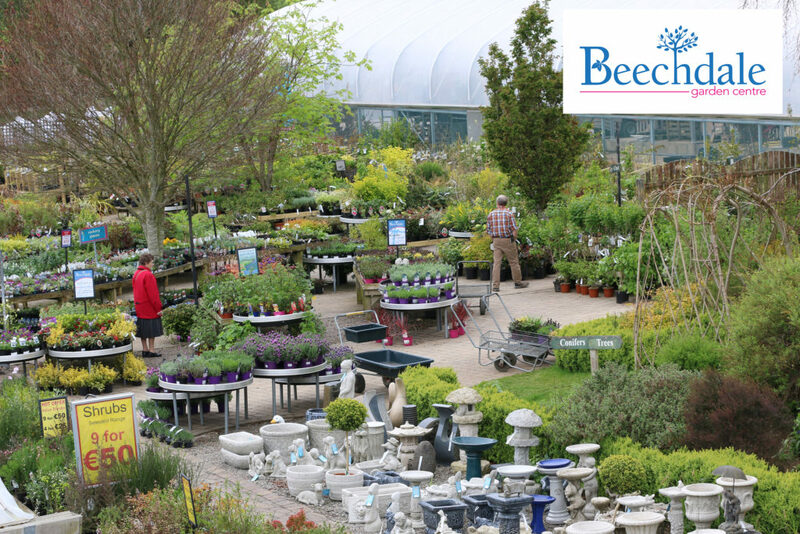 Offering an ever increasing range of gifts and accesories for the home and garden, regular garden talks and workshops in-house with topics ranging from ‘Rose Care’ to ‘Growing Your Own Food’ and more. 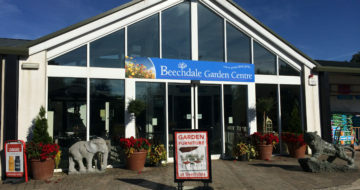 In March 2013 the Wildflower Café opened for business in Beechdale Garden Centre. 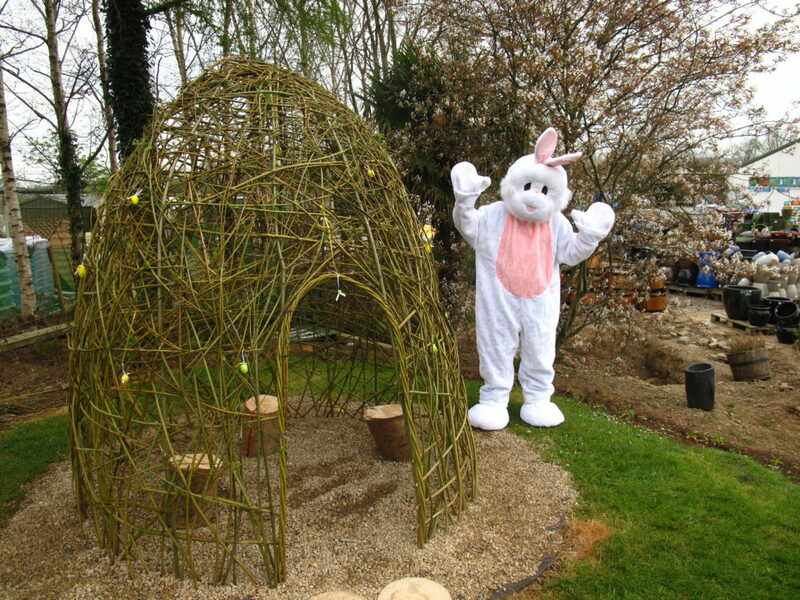 In February 2018 they yet again extended the seating area to cater for the growing demand for their home cooked delights. 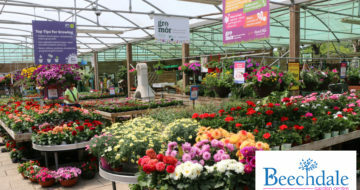 We are passionate about our plants and food!! 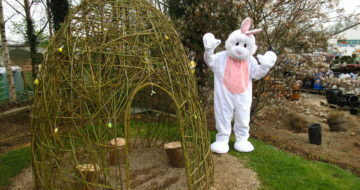 Sign up to our SMS text alerts to stay updated on our events and offers here or visit our blog for competitions and event information.